Results are here! Great performances across the board. 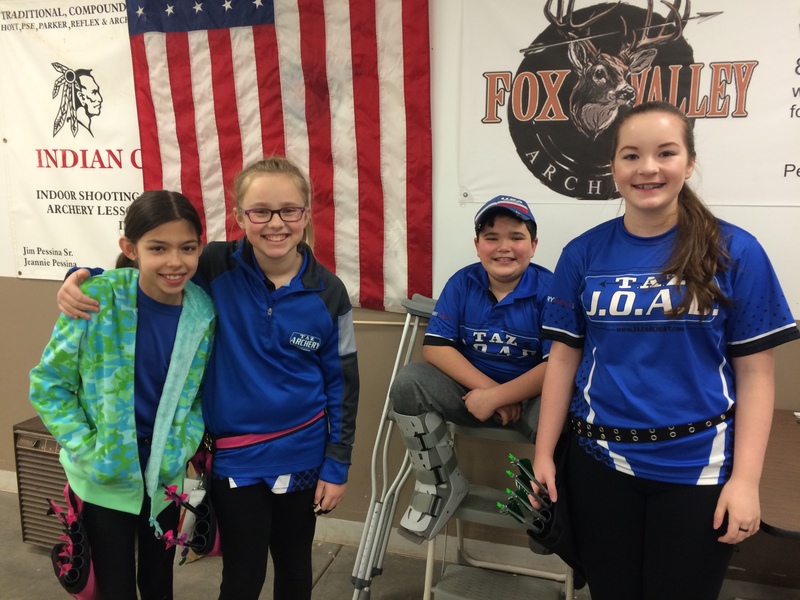 Thank you for participating, hosting, cooking, coaching, cheering, and volunteering at our biggest JOAD Championship ever. As usual, please send us links to your favorite photos from the event. 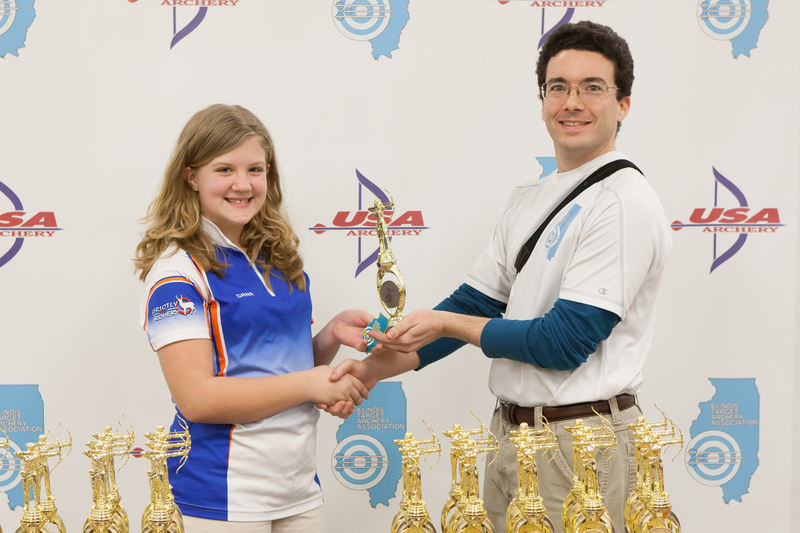 The ITAA is pleased to invite you to the 2016 JOAD Indoor state championship. 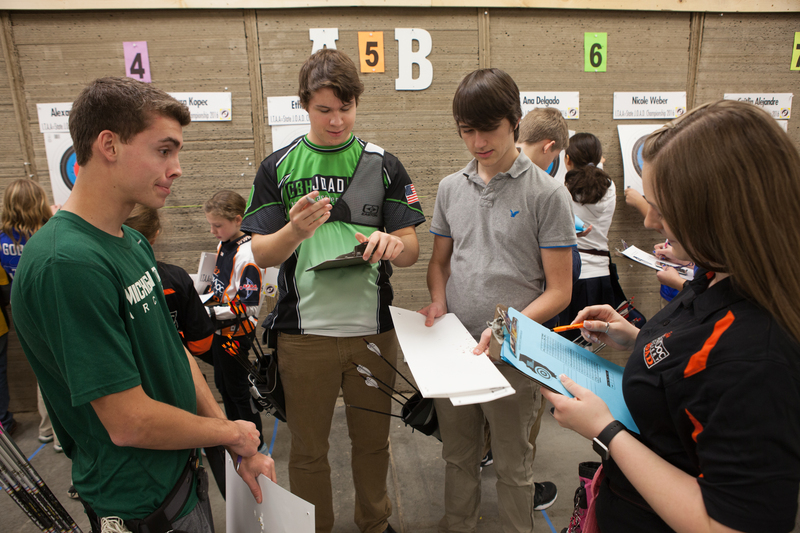 This event is an opportunity to really test your mettle against other competitors and other JOAD teams from all over. A Friday night shooting line starting at 6pm is now open. Everyone who was on the waiting list now has a slot reserved for Friday. 18M Indoor 600 FITA ROUND. 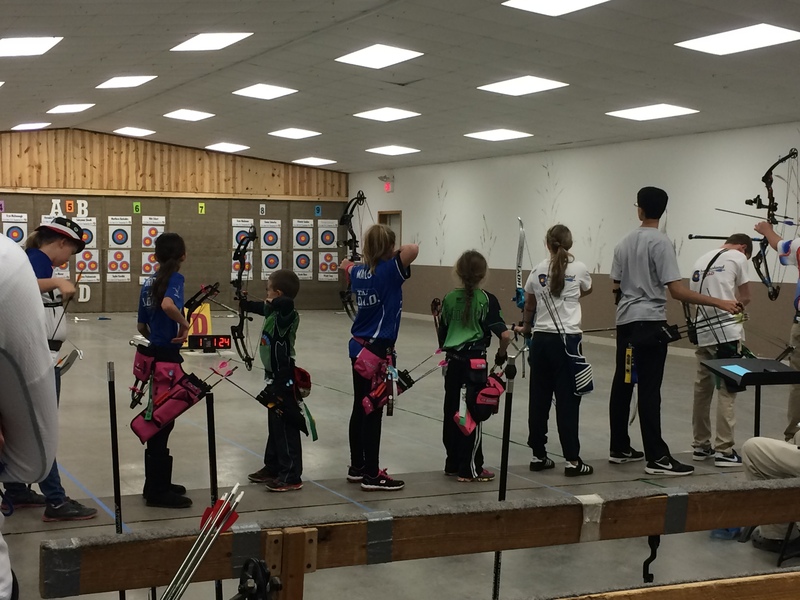 All age, gender, and bow style categories will comply with USA Archery JOAD guidelines. All Bowman and Cub Recurve and Barebow/Basic Bow competitors shoot on a 60 cm FITA target face. 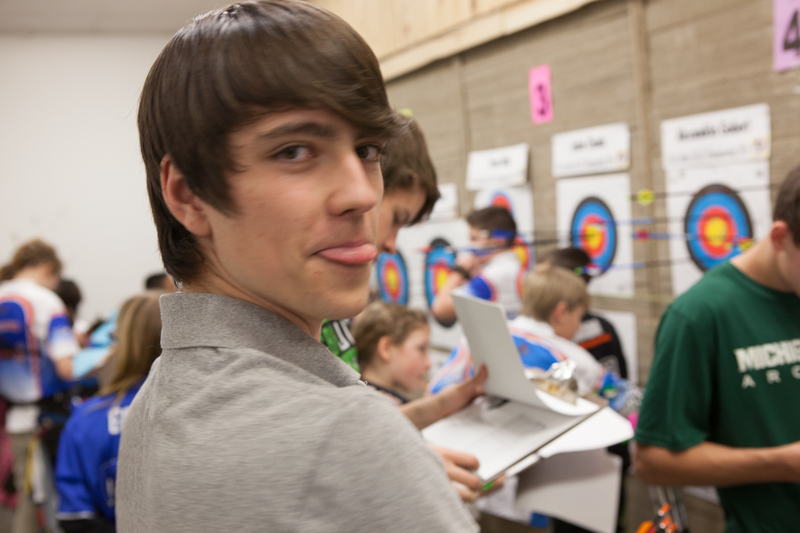 All Cadet and Junior Recurve or Barebow/Basic Bow competitors will shoot on a 40cm FITA target face. PRE-REGISTRATION IS REQUIRED TO RESERVE YOUR SPOT. Register below. Medal awards will be presented to the first three places in each category. Arrive 1 hour before your start time for equipment inspection. Arrow size must be 23/64 inches or smaller. 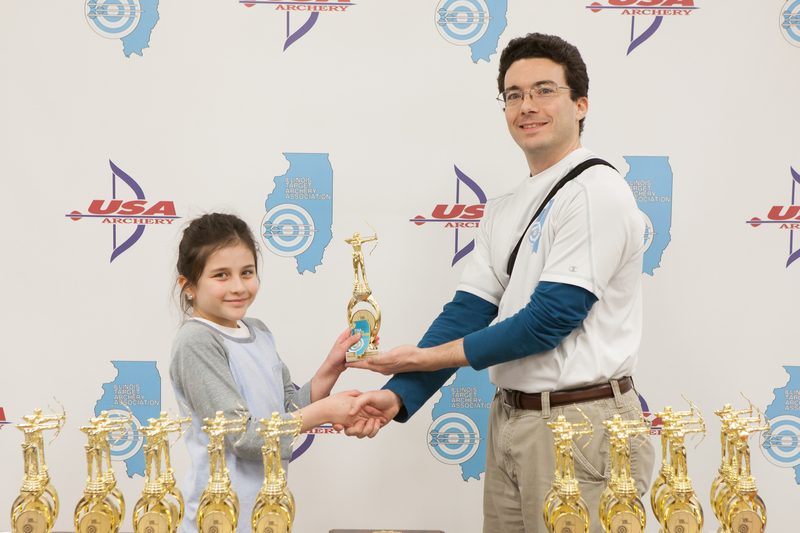 JOAD Participants must be a member in a registered USA Archery JOAD Program and hold a USA Archery Membership card. This proof of membership will be requested at check-in. The USA Archery dress code will be enforced. Out of state shooters are welcome and eligible for medals. 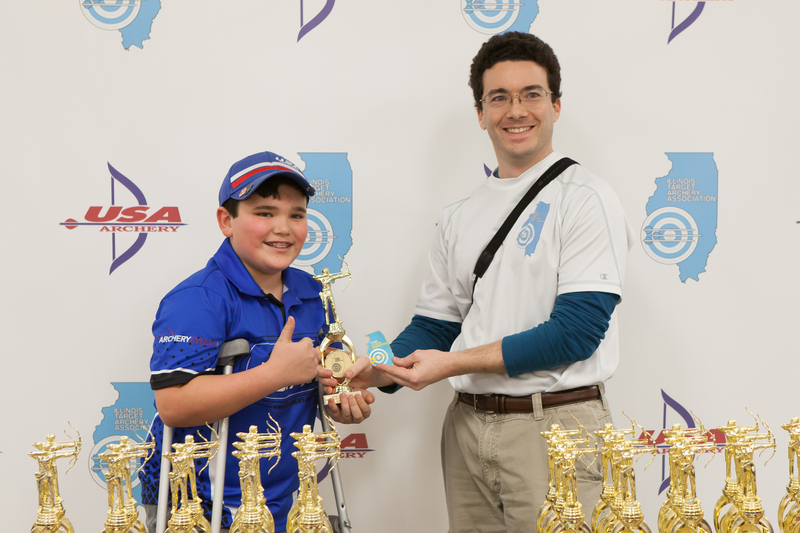 For more information about what to expect at an ITAA event, read this helpful tournament primer. The shooting line for each time slot has a maximum of 36 spaces. After that, registration for that line will be closed. Any extra registrations will be contacted for their preference on another line, if available. Sycamore/Kishwaukee has a small parking lot. Where possible carpooling is highly encouraged. Sycamore/Kishwaukee encourages parents and observers to bring their own camp/folding chairs. Their chairs run short, and priority is given to shooters. A double-line 600 round takes around 3 hours to complete. With early arrival for check-in, shooting, and pack-up, plan on the Saturday 600 to require around 5 hours of time. The rounds themselves take around 3 hours and 15 minutes just for the shooting portion. 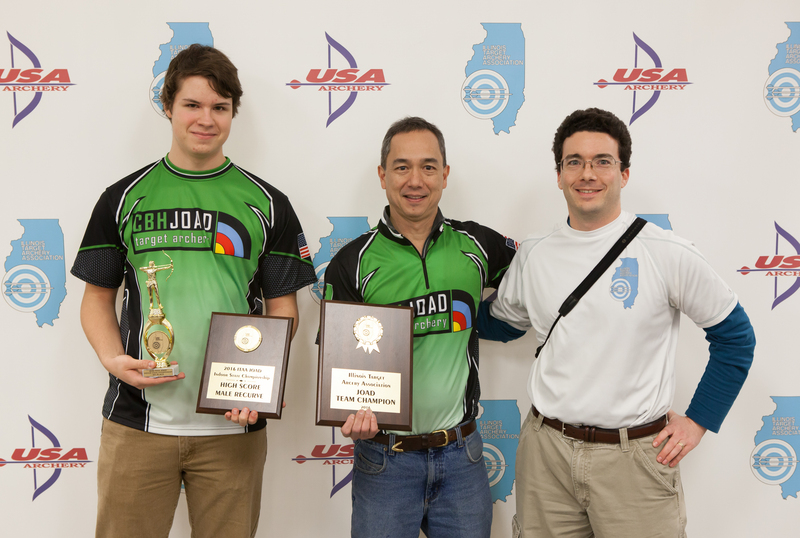 This event also awards a team championship for the best team performance. 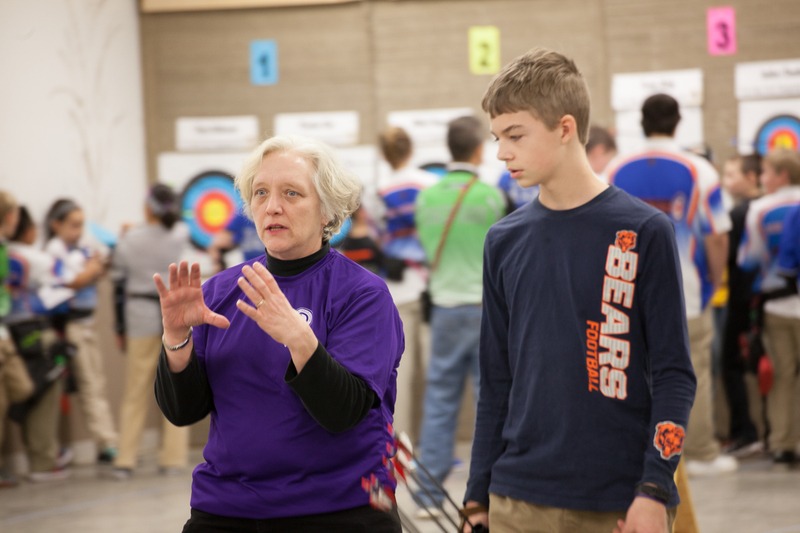 So there are 5 scoring slots, regardless of JOAD age or gender. We will take the highest scores, so you don’t have to designate specific shooters ahead of time.